Boys at Lanesborough School in the Senior Choir have had the opportunity to sing at the Cadogan Hall. Tragedy, romance, comedy, murder and intrigue last night’s performance of Shakespeare on Trial had it all! The wordsmith himself would have been extremely proud of the Junior Forms who delivered a play fit for a queen... or king! 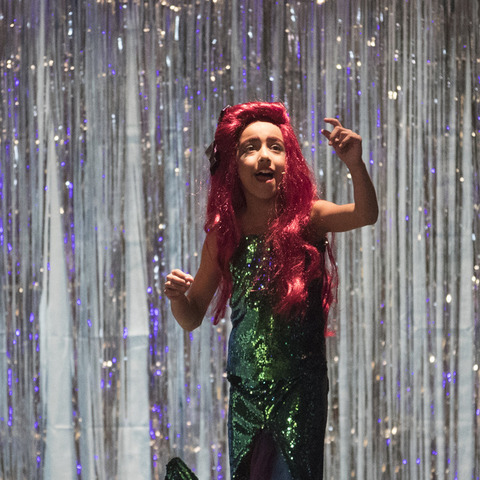 The St Andrew's Prep production of The Little Mermaid went swimmingly last week! From singing and acting to heelies, roller-skating and hover-boarding, the cast and crew wowed audiences with their spectacular talent. Aysgarth School pupils' production of Oliver! was an absolute delight and it is astonishing that such a thoroughly professional performance was delivered by a group of 12 and 13-year-olds. 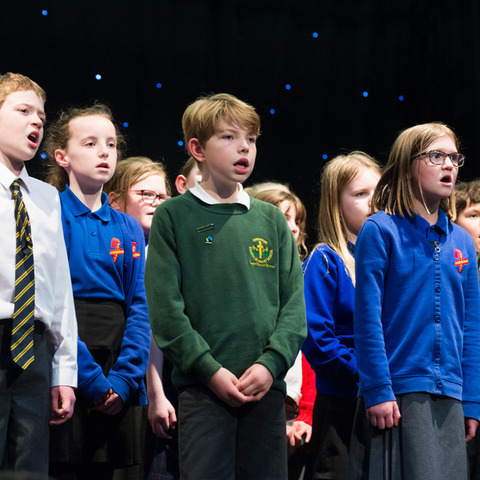 Monmouth singing project culminates in outstanding concert at the Blake Theatre. After 151 auditions showcasing the very best of Blue Coat musical talent, ten-year-old Karen Mao who performed Kabalevsky’s Piano Sonatina Opus 13 No 1 (3rd Movt.) was chosen as this year's BCS Young Musician of the Year. 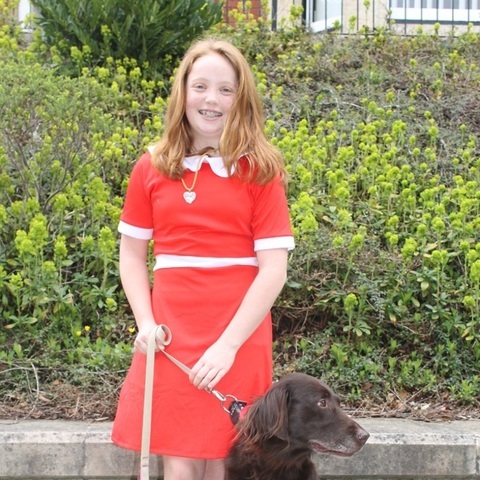 Pupils delighted the audience with their superb performance of the musical Annie Jr. The performance was energetic and moving with some excellent vocals, in particular from Miss Hannigan, Annie and Grace. 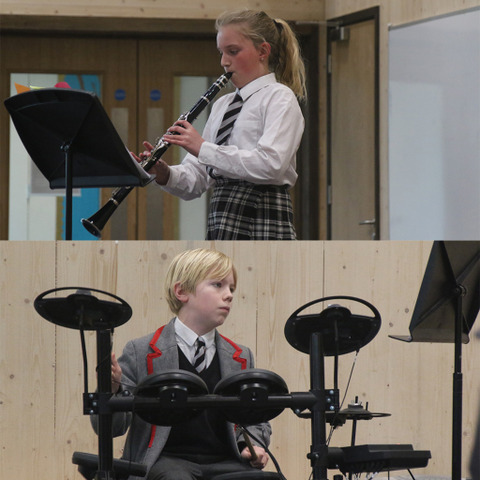 Last week, Years 3 - 6 all performed in a series of music concerts.